The new properties of the material do not alter its physical qualities or color. This revolutionary process has led to a patent pending innovative and exclusive product that will have a direct effect on our quality of life. 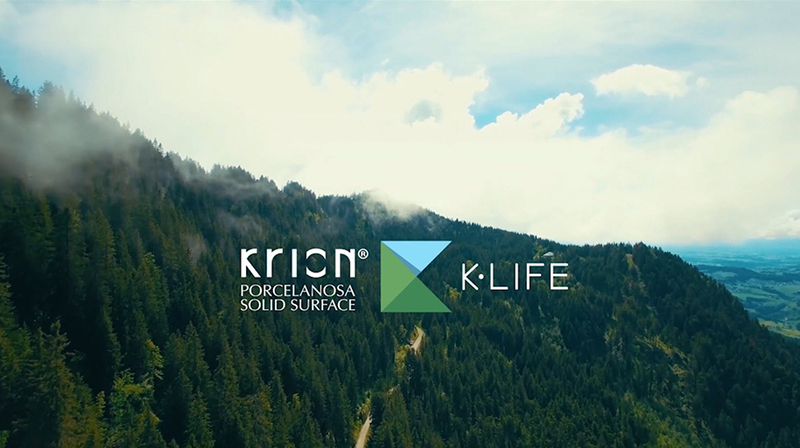 Due to its exclusive formula, its antibacterial properties, and the potential for creating seamless bonds, KRION® can be used to create germ-free, hygienic surfaces. it has been certified as food grade by NSF International, receiving its highest NSF-51 FOOD ZONE rating. 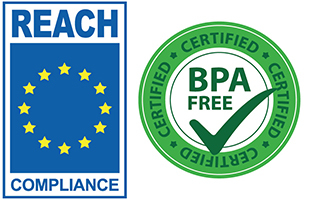 This means that it is recommended for use in places that have direct contact with food products, while other materials are only certified SPLASH ZONE, meaning that they are only suitable for places where food might be spilled or splashed but never for use in direct contact with food products.